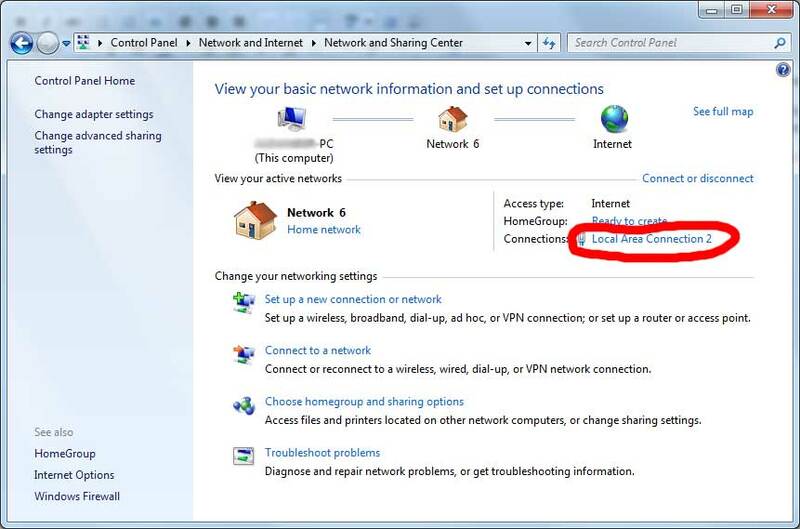 You are not able to connect your virtual machine to Home/ Office local network or you have problems connecting to the Internet via Bridged Network mode. 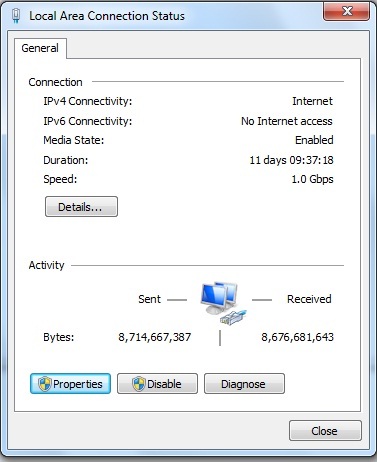 You may try to manually assign IP address to your virtual machine. Launch your Windows virtual machine, click on Start > Command Prompt. Please put down the IP address, DNS server and Default Gateway address. Click on Windows Start Menu > Control Panel > Network and Internet Sharing Center. Click on the LAN connection and go to Properties. 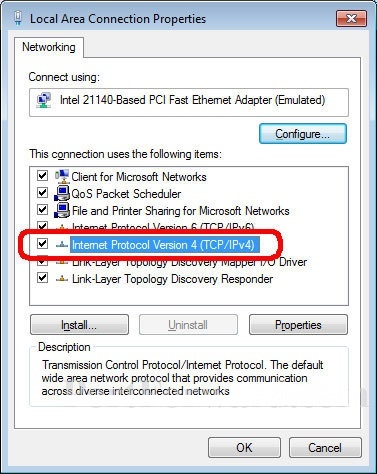 In the properties window click on Networking tab and select Internet protocol version, then click on Properties. 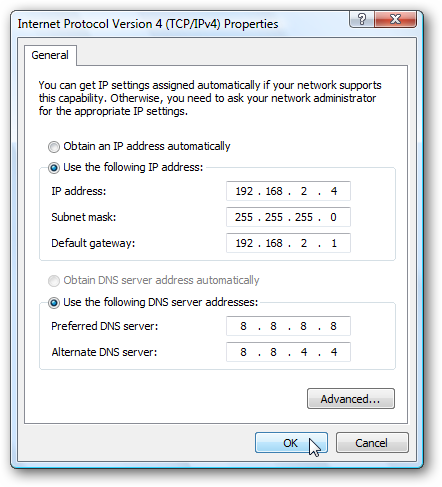 Please uncheck Obtain IP address automatically and Obtain DNS server address automatically. 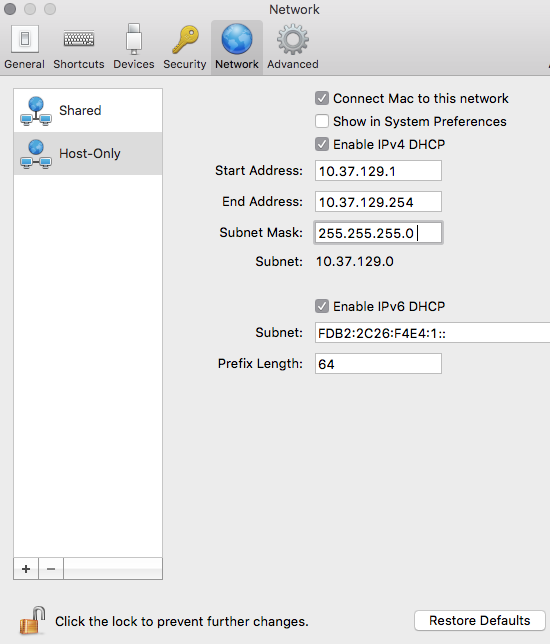 Fill in the details of DNS server, gateway,etc., but change the last part of the IP address (example: You noted that IP address as 192.168.1.2, so you can change that to 192.168.1.10 or similar in the range of 2 to 255). Please restart the virtual machine and check the status. Please launch Parallels Desktop, do no start Windows. Click on Parallels Desktop on top Mac menu bar. Choose Preferences. Under Parallels preferences window click on Network. Click on Restore Defaults, then OK and start the virtual machine.